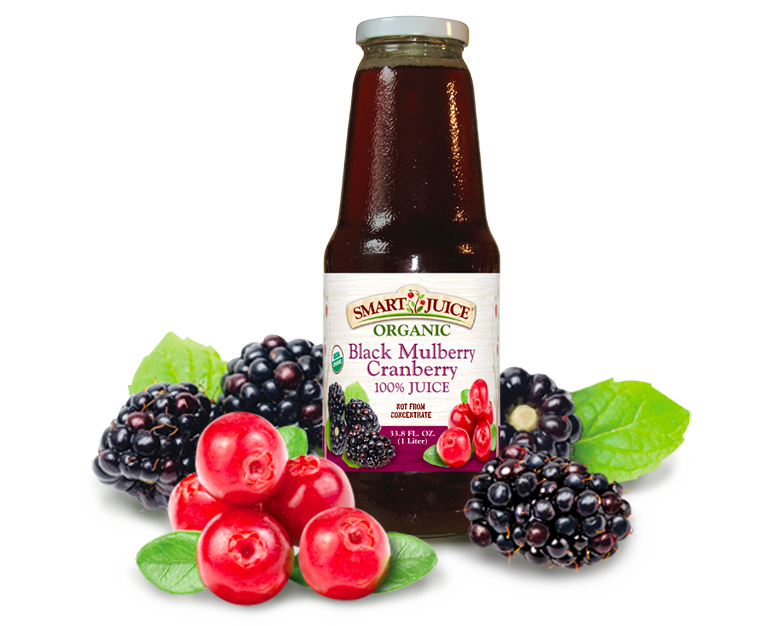 SMART JUICE comes in fourteen refreshing fruit flavors. 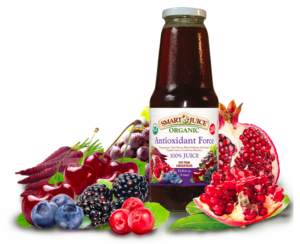 Each flavor has been carefully selected to offer you and your family the best that nature has to offer in both wellness and taste. 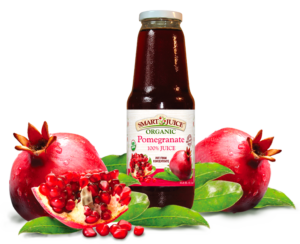 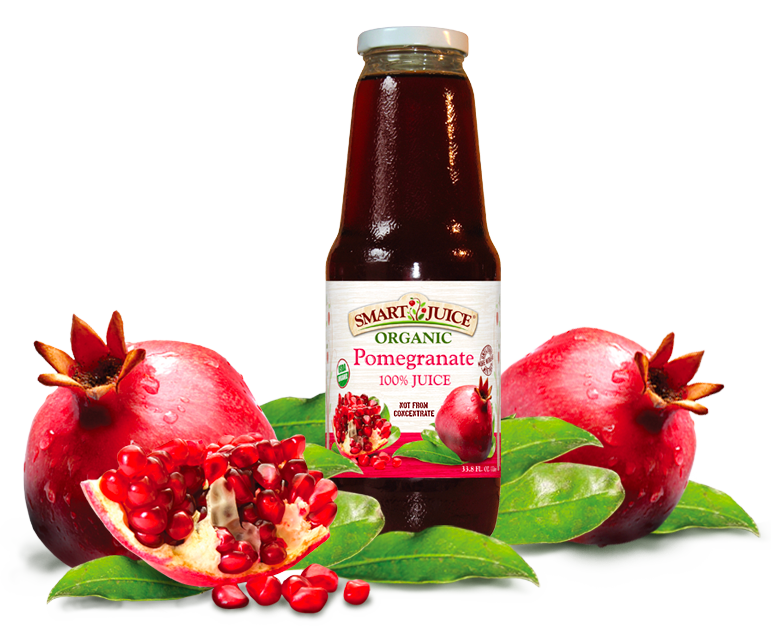 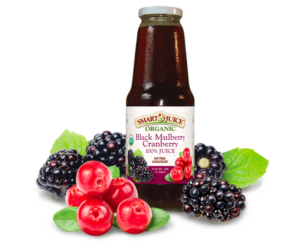 SMART JUICE is a wonderful anytime beverage. 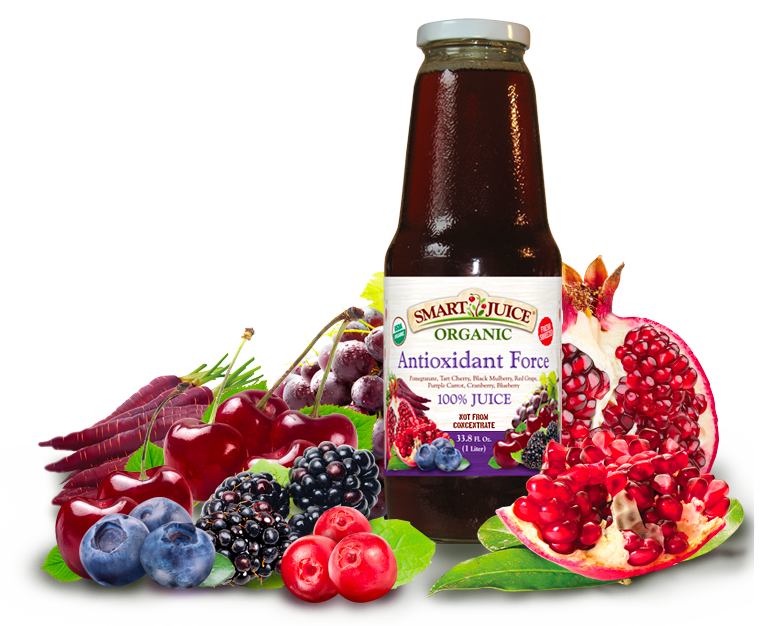 Our juice is the perfect complement to you and your family’s ongoing wellness regiment.